Today I’m continuing my full blind playthrough of what is shaping up to be a fantastic and very tough indie platformer which I hear also tries to tackle topics around mental health. We’ll be following Madeline’s journey as she tries to overcome many struggles and climb Celeste Mountain. 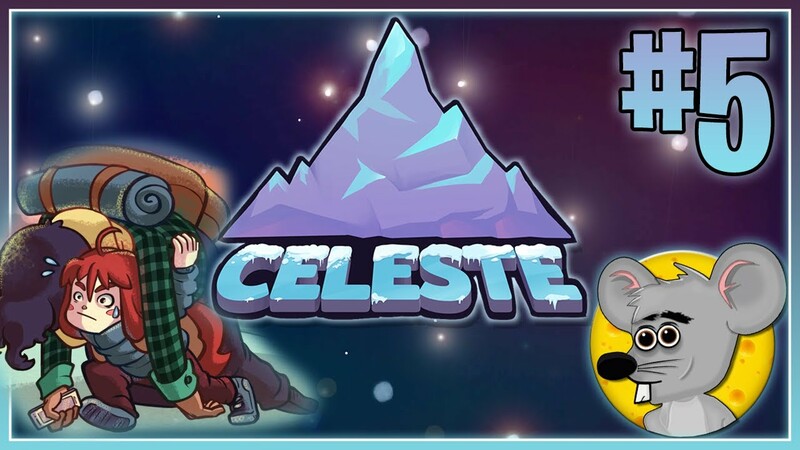 I’m playing Celeste on the PC and today we’ll be taking on chapter three, the Celestial Resort. As always it’ll be full of commentary and voice acting for all characters. Today we go inside the Mirror Temple for chapter five and discover the dark side of Theo as well as Madeline. Thanks for watching my video!! We have a great, interactive community here so please feel free to leave a comment if you wanna have any feedback, suggestions, questions, or you just wanna say hello!